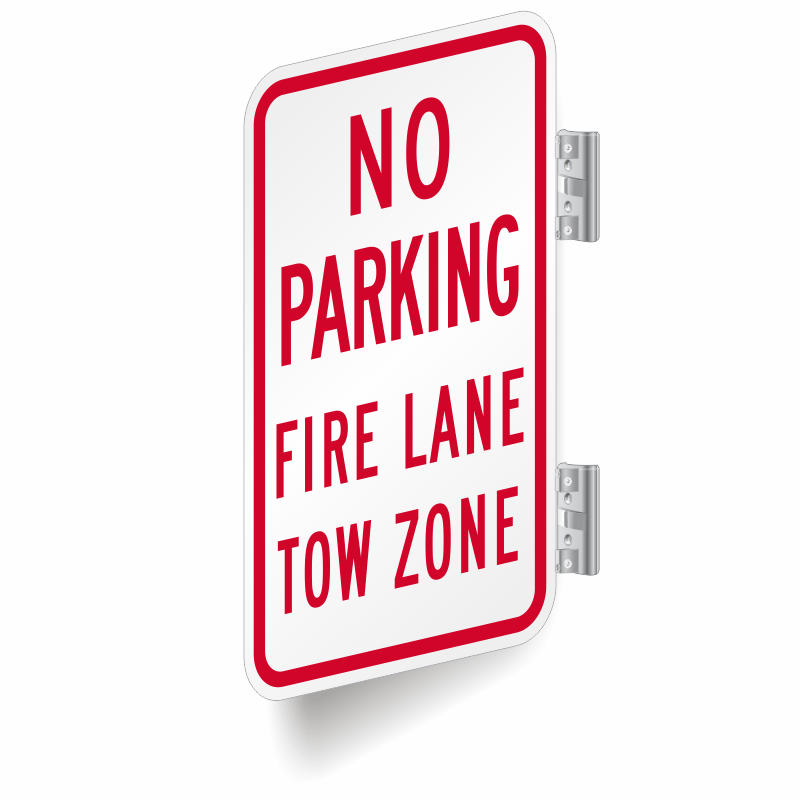 Display this No Parking Fire Lane Tow Away sign to let all drivers know, coming from each direction, that they will not be able to park there. 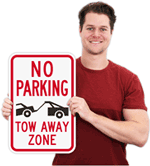 Warning drivers ahead of time will save everyone time. 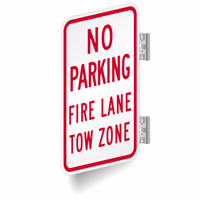 This durable aluminum sign can be wall mounted for lanes that run parallel to your building. 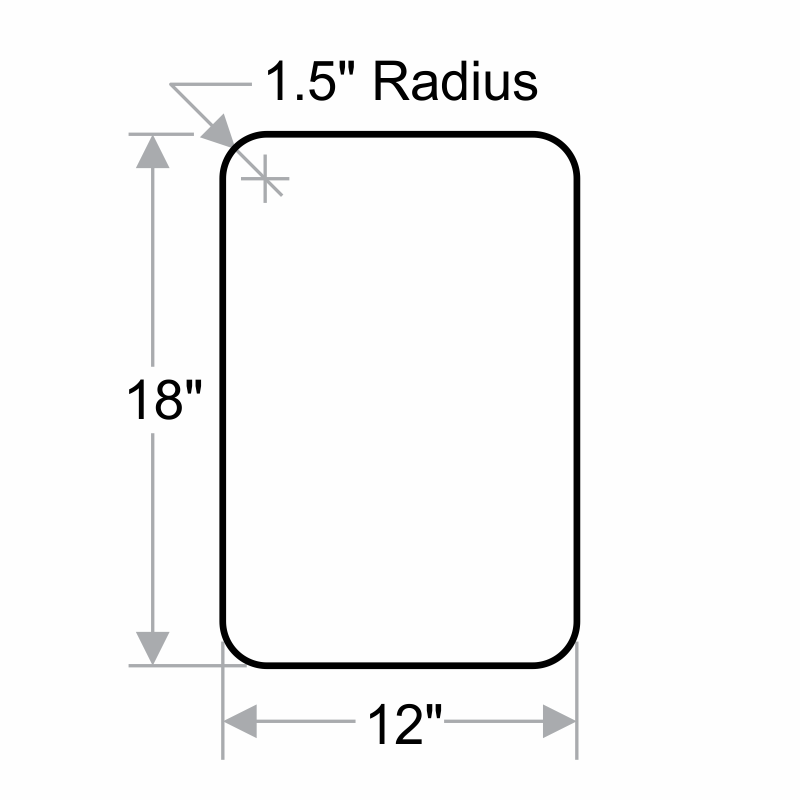 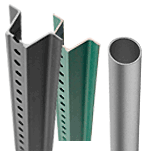 Heavy Gauge 80 mil thick aluminum signs outlast plastic signs and thing gauge material. 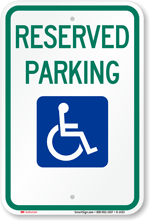 Our signs are rust free, weather proof, and chemical and UV ray resistant, guaranteeing longevity.